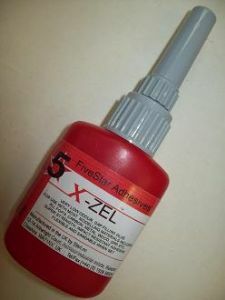 Revolutionary solvent free high strength adhesive glue for all foam polystyrene depron epp etc plus most other surfaces. 10-30 minute set time, drys clear and light amber in colour and flexible with very high strength. Non foaming bond, but foams when one surface is damp, to increase gap fill , adhesive sets without foaming if surfaces are dry parts do not need damping to cure!.